* Please note that these are different tests which must be ordered separatly. Symptoms of these hereditary diseases are very similar. 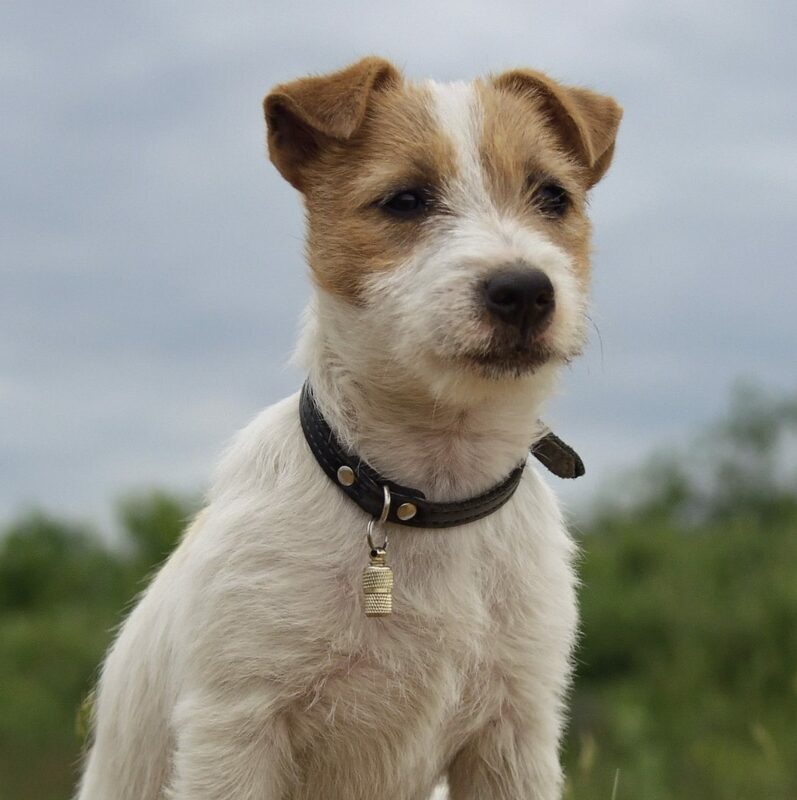 Jack Russell Terriers should be tested for all mutations. ** English information pages currently in progress. Follow these links for the german versions: D373 or D374.